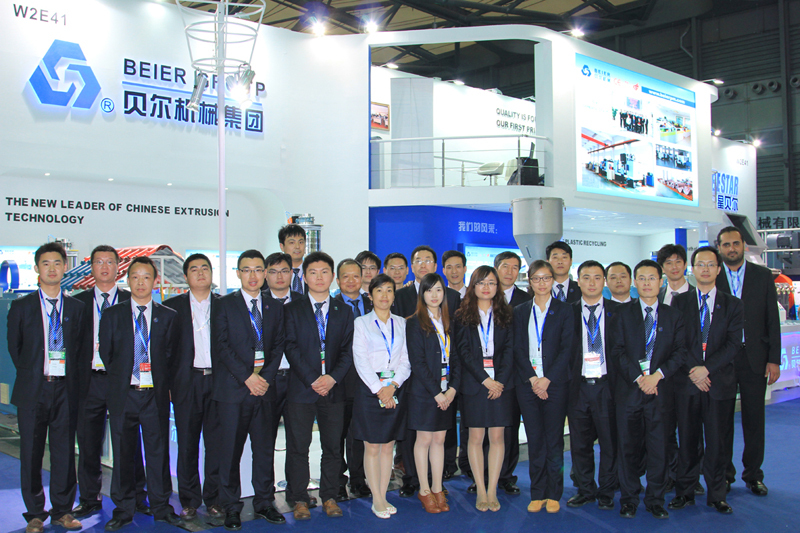 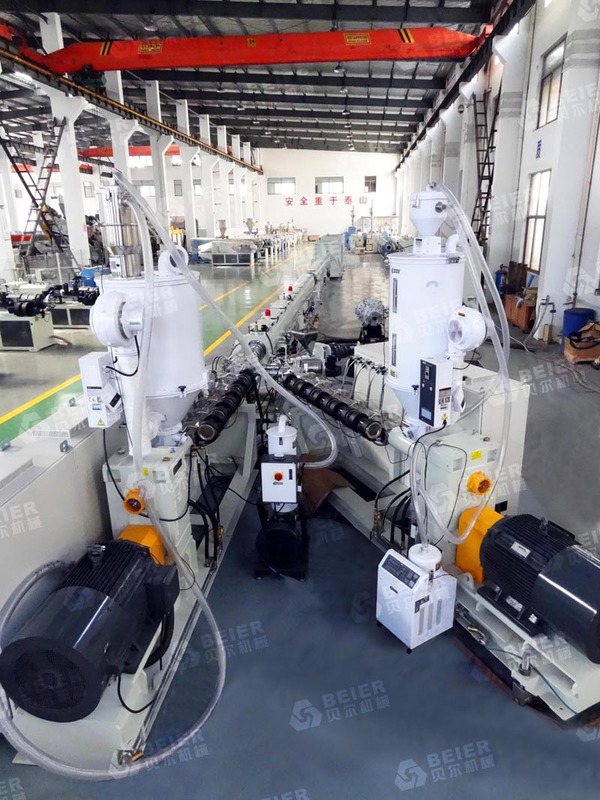 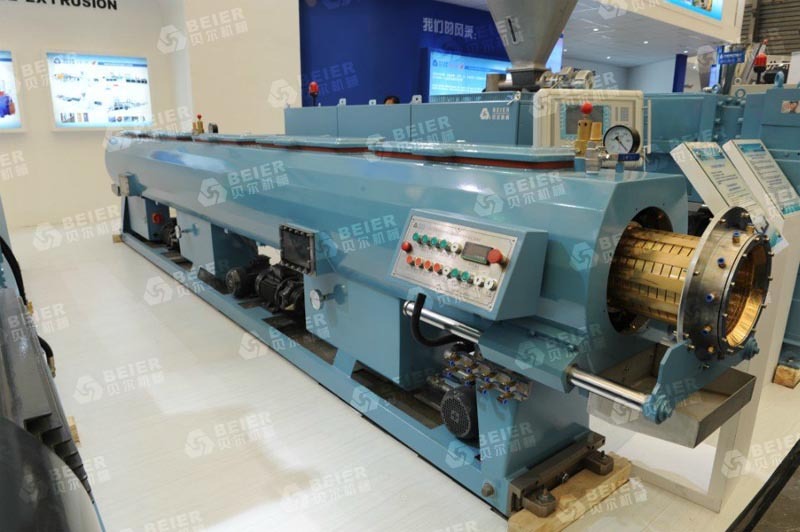 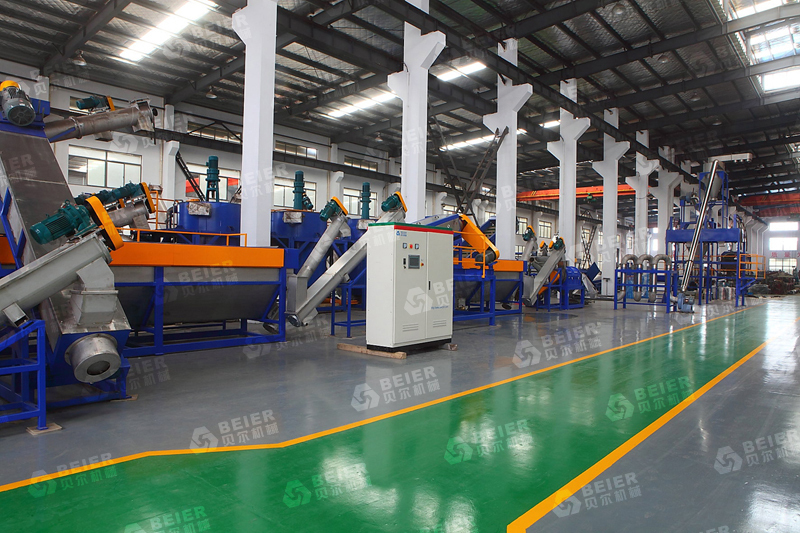 Dear customers, thanks for your long-term support for Beier Machinery Group. 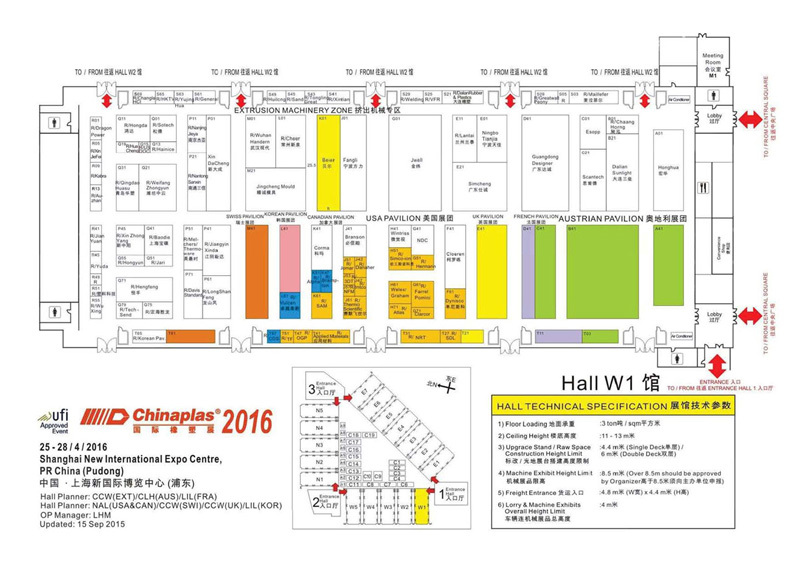 We are pleased to invite you to visit Chinaplas 2016 in Shanghai New International Expo Centre. 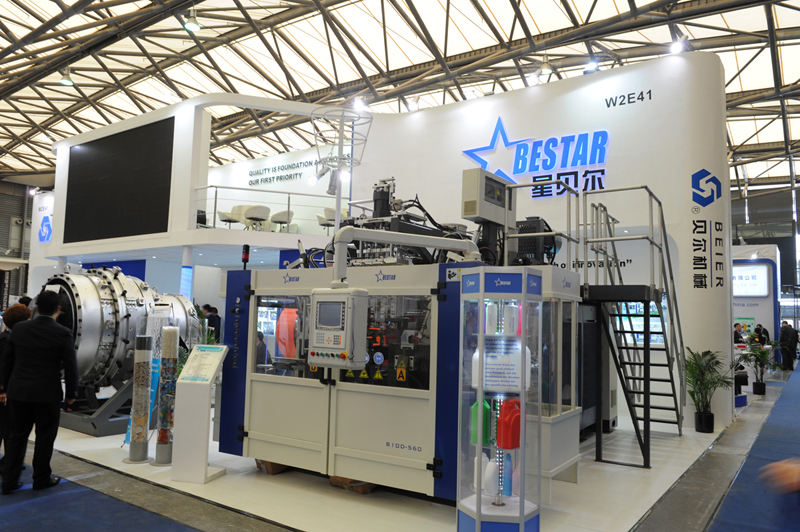 Chinaplas is China’s first and world’s second largest international exhibition in plastic and rubber industries. 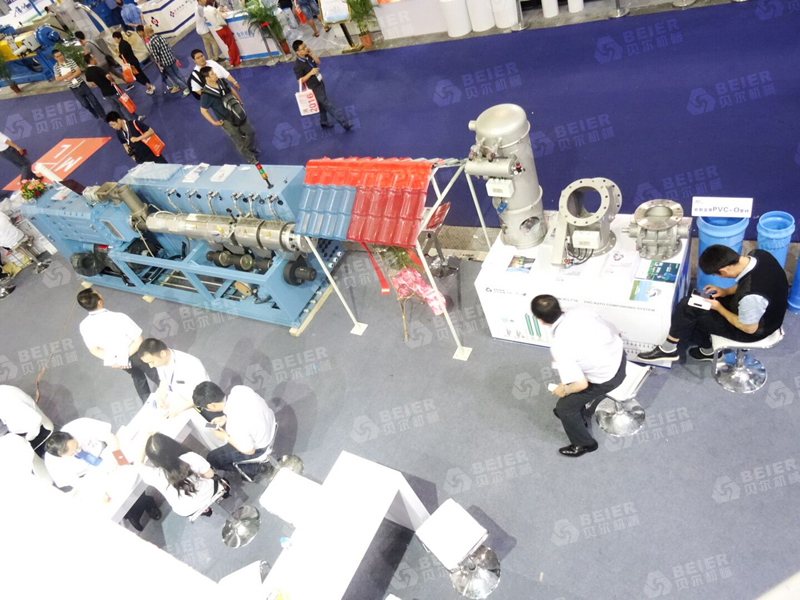 It attracts more than 3,200 exhibitors and 140,000 visitors in the exhibition. 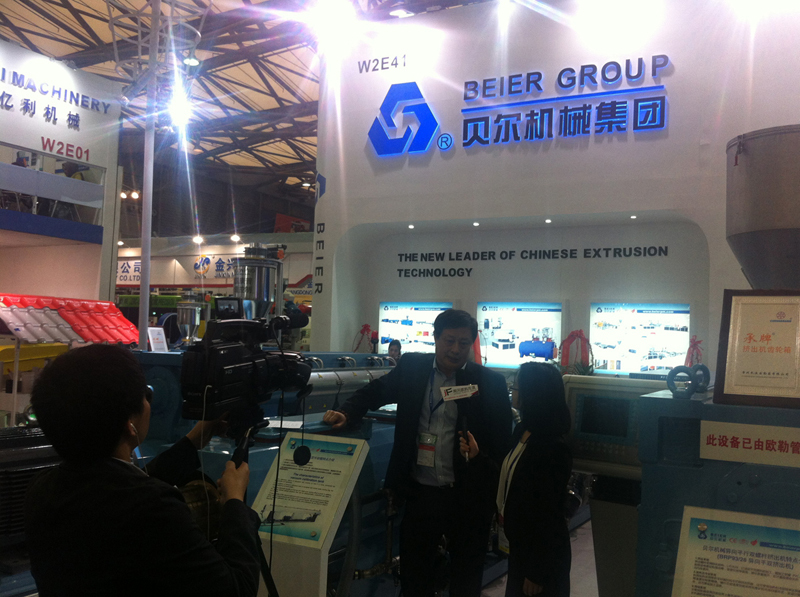 Beier sincerely invite you to visit our booth. 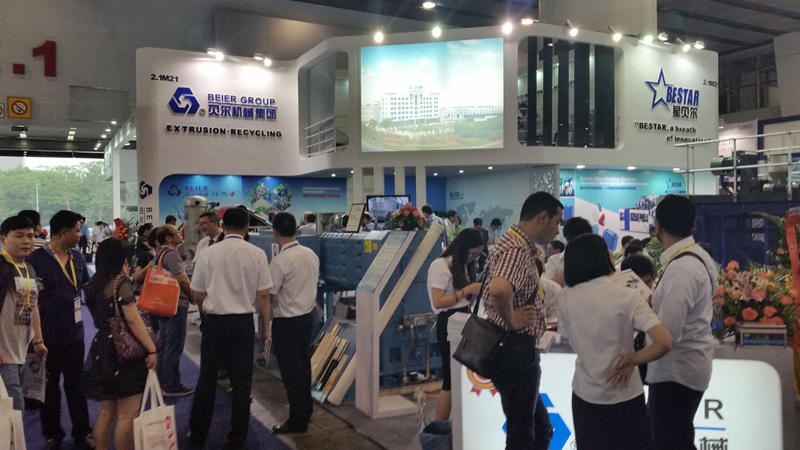 Location: Shanghai New International Expo Centre, Shanghai, China.